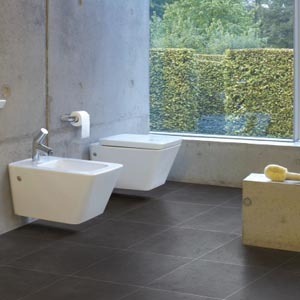 The Urban range is a collection of durable and smart looking porcelains with polished or matt finish. In a range of colours from the whitest white to the blackest black. 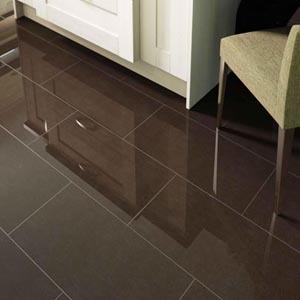 These are through bodied high fired vitrified porcelain tiles and extremely durable. They can be used on floors or walls for a wear resistant easy to maintain surface in a nice range of subtle colour options with a gentle fleck.